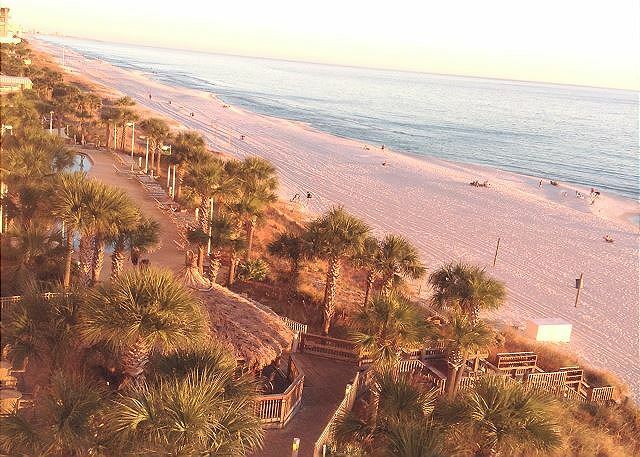 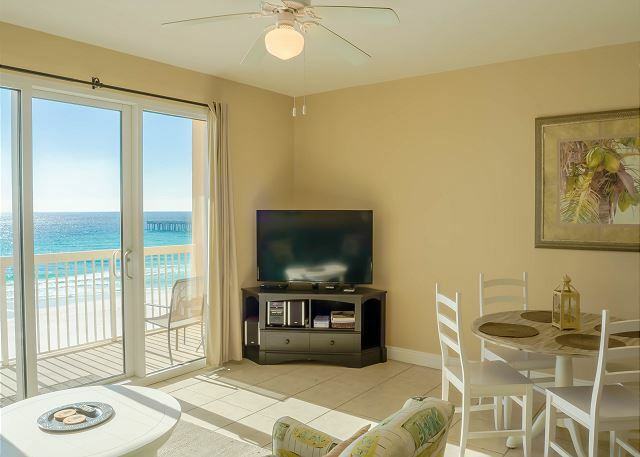 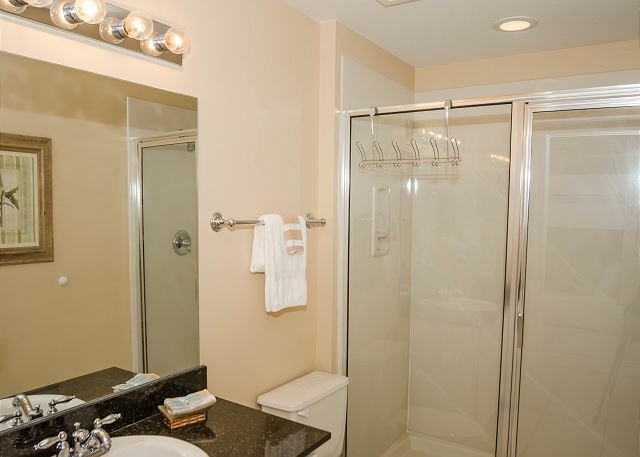 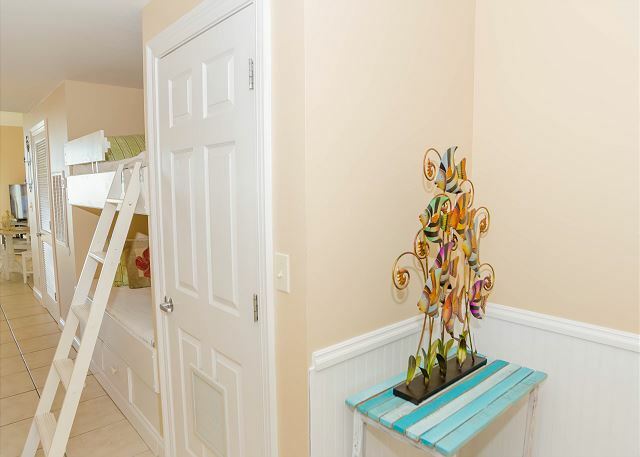 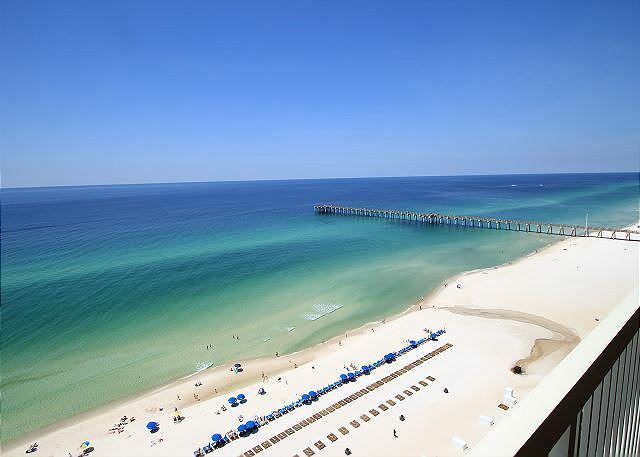 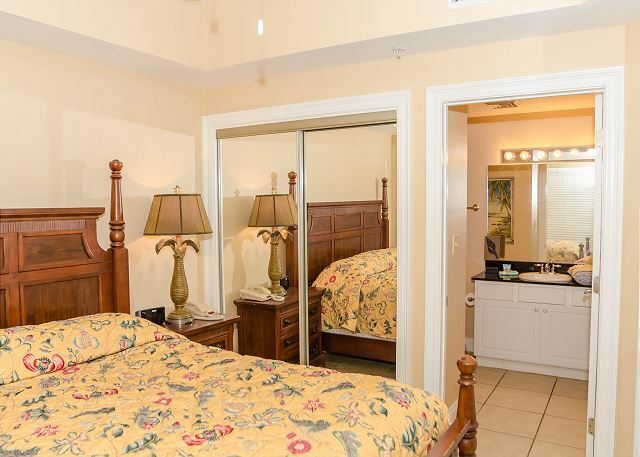 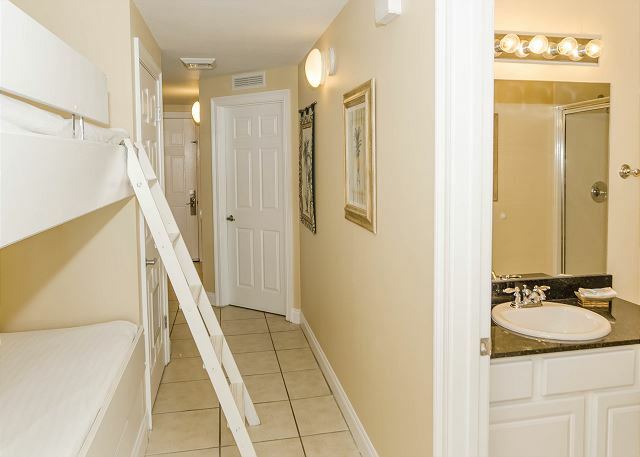 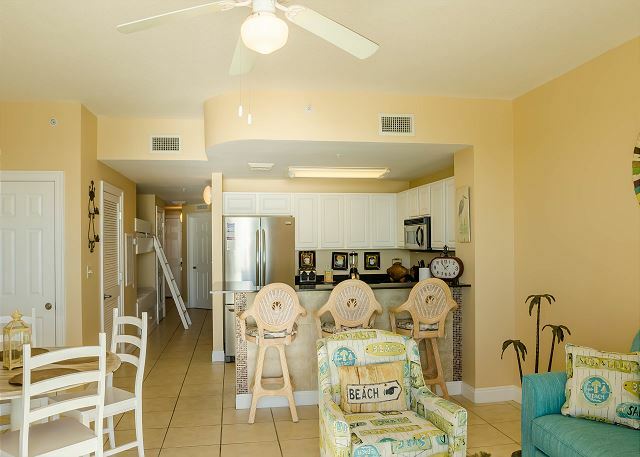 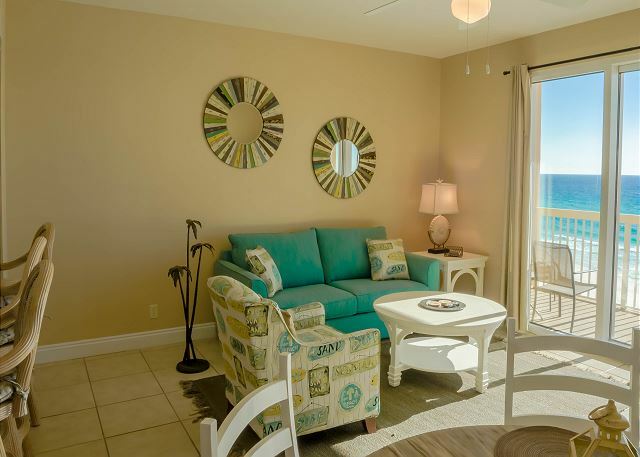 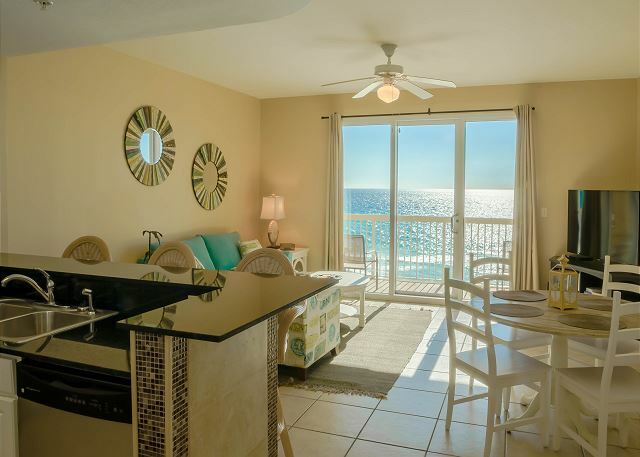 Gulf Front 1 bedroom 2 bath with Bunk area at the beautiful Calypso resort! 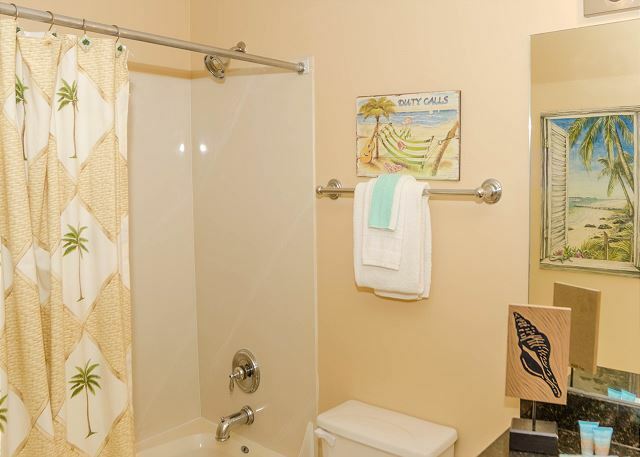 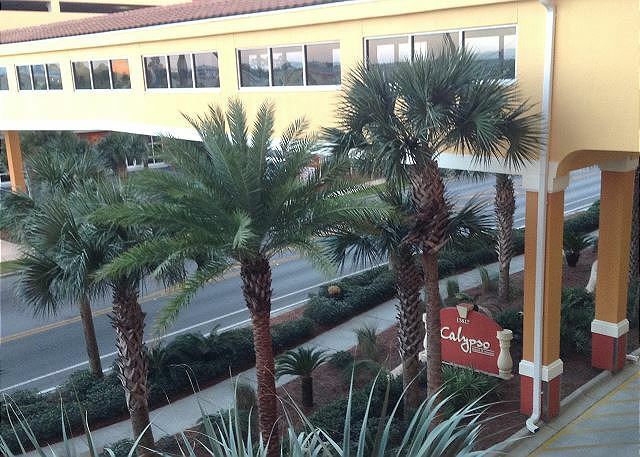 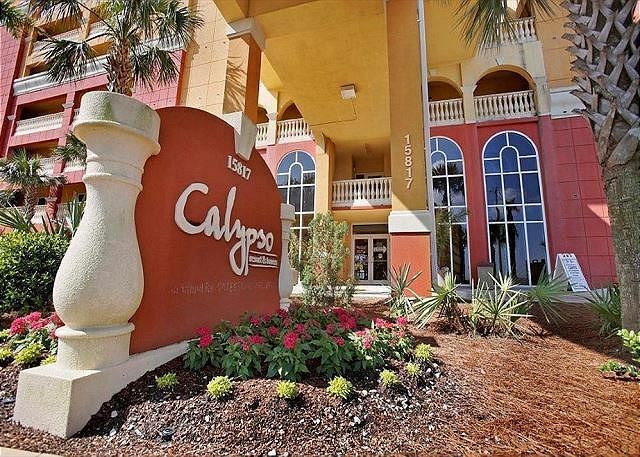 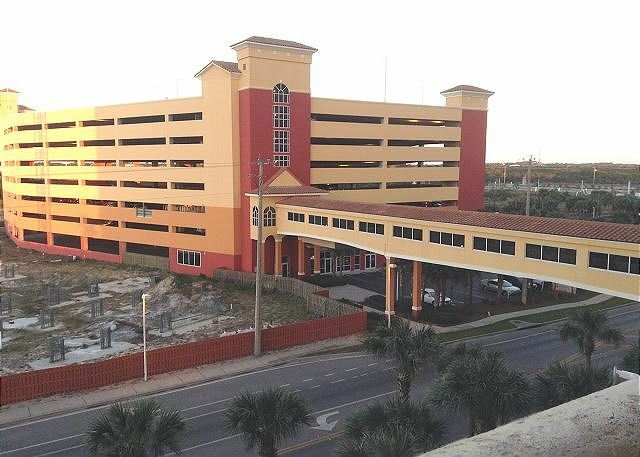 Calypso features tropical landscaping, a beachfront Tiki Bar, 2 outdoor pools, 1 of which is heated seasonally, beach access with showers, 3rd floor gym, conference center, air-conditioned walk-over with covered parking. 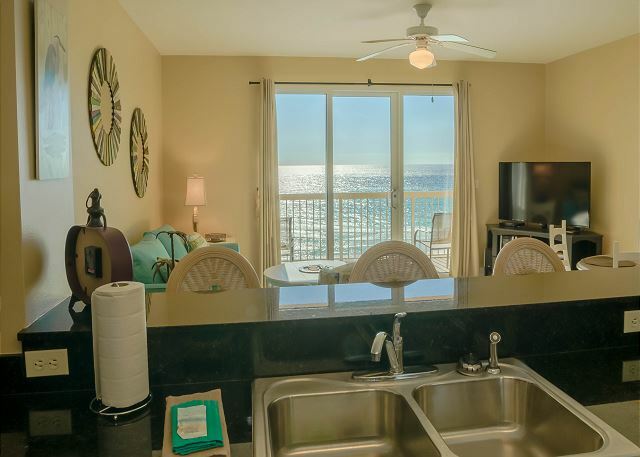 Watch the fireworks lit right off the city pier outside your balcony. 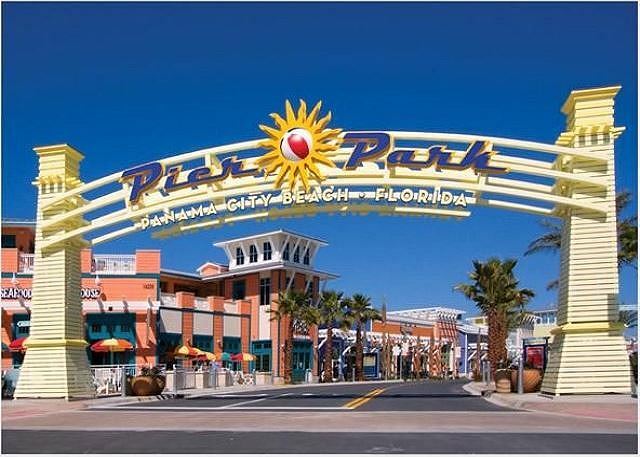 If you are lucky enough to stay during the July 4th Holiday, Pirates of the Open Seas festival, or New Years Eve then you are in for a real show. 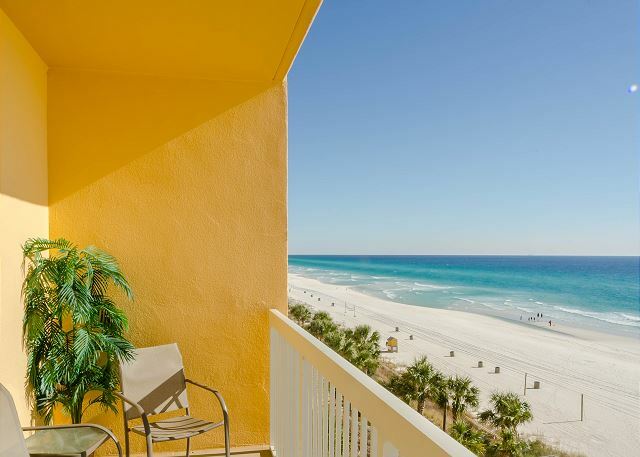 During Spring and Summer months Adventures at Sea offers SUP paddle board and kayak rentals, banana boat, parasailing, and wave-runners directly in front of the resort. 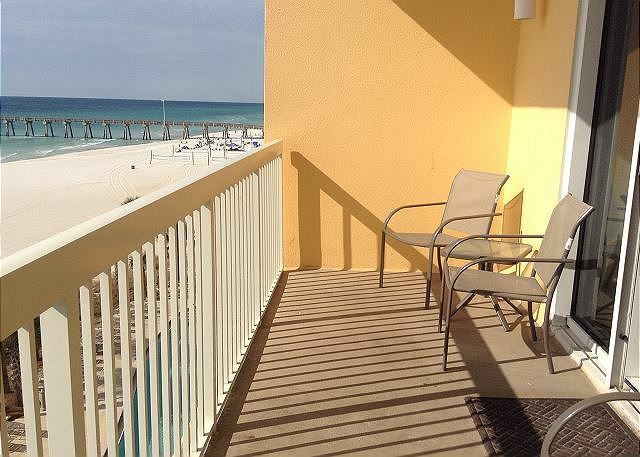 They also offer daily and weekly beach chair and umbrella rentals! 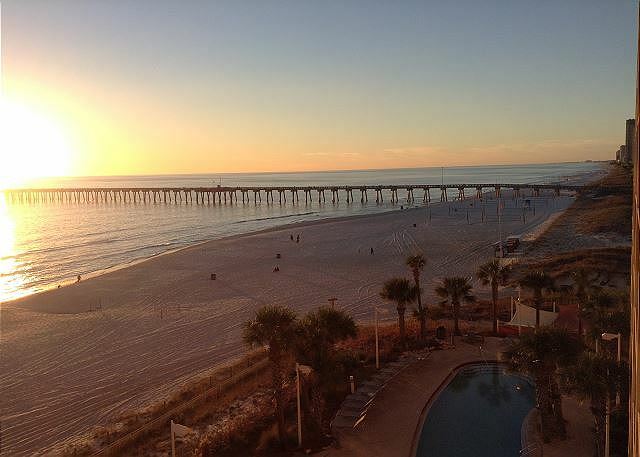 Loved the Hotel and Loved the lady that helped me with my reservation - wish I could remember her name-.. 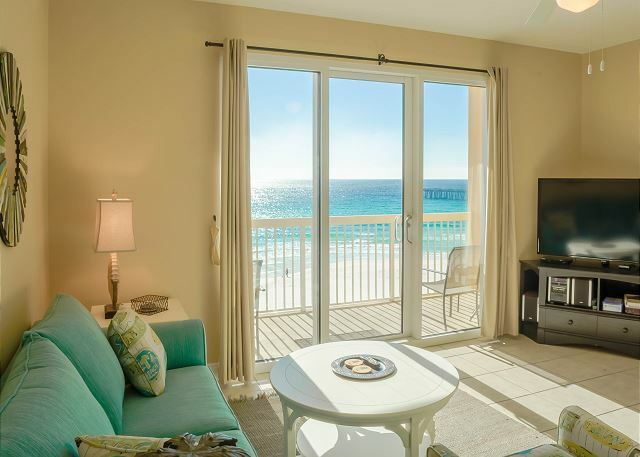 I will most definitely stay here again.. now the one negative I had "the trash left on the beach" every morning cans and trash everywhere, that needed to be cleaned up before people get up.. Im sure this is not the hotels fault.. PEOPLE TAKE YOUR TRASH WITH YOU!... 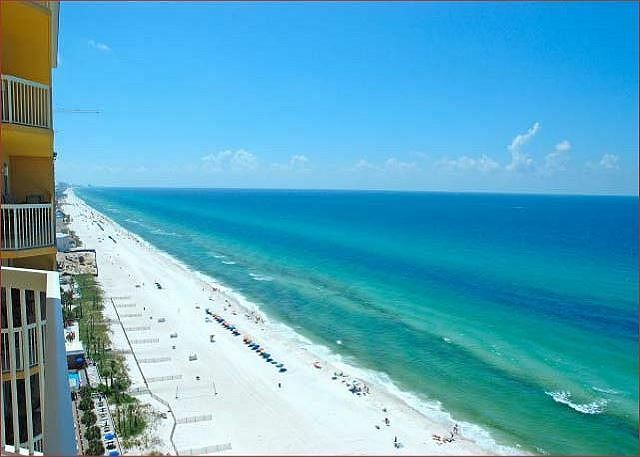 over all great time!